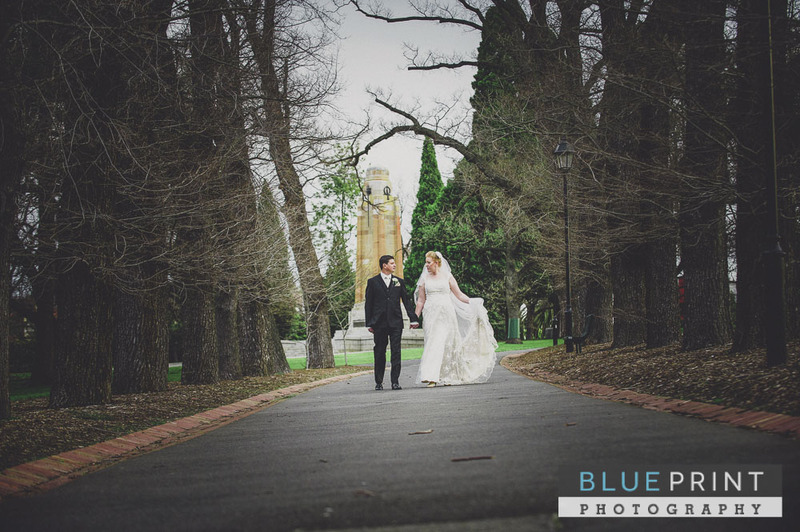 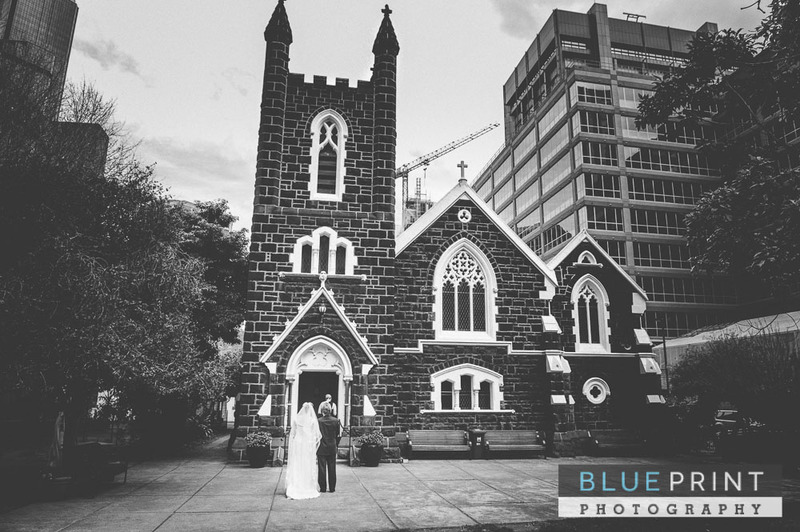 On an overcast windy day, Sarah and Tim had their wedding at St Augustine’s Parish in Melbourne with their reception at Fenix. 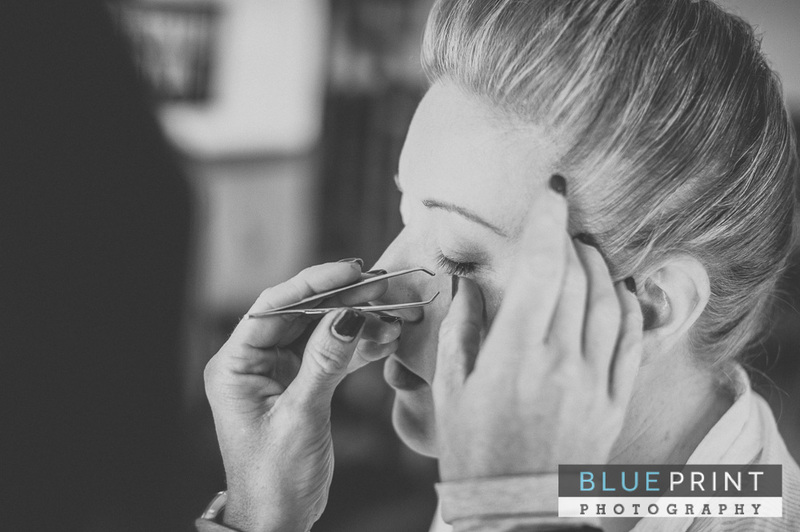 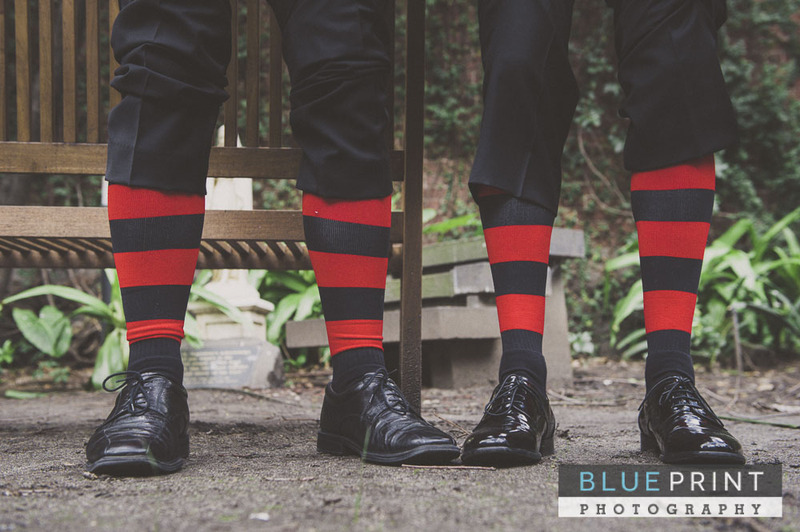 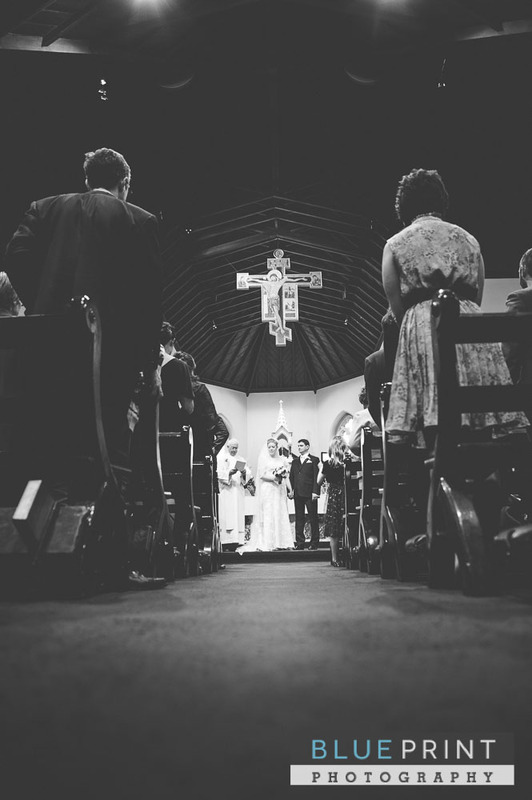 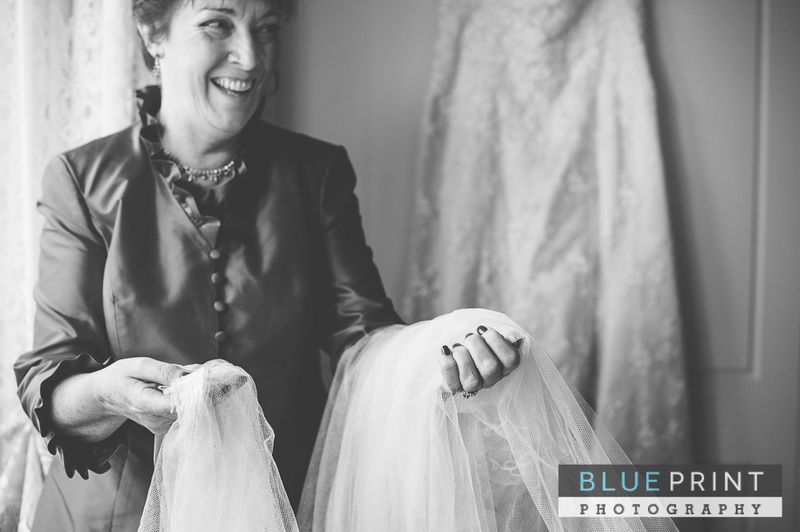 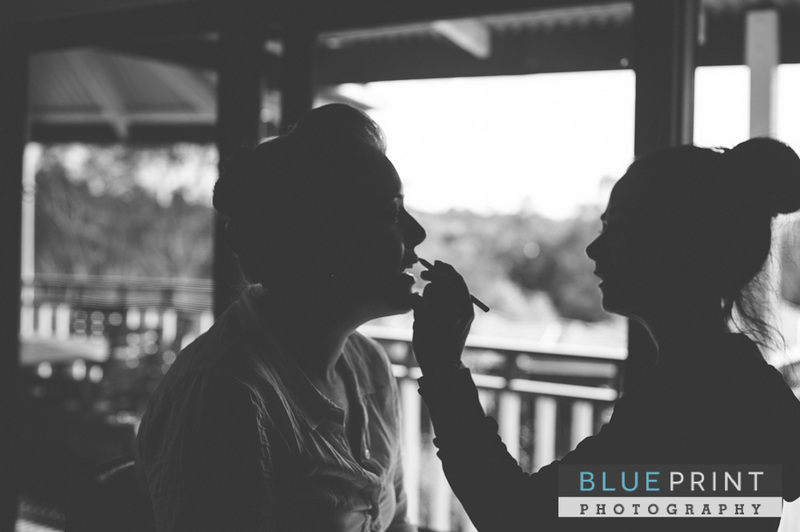 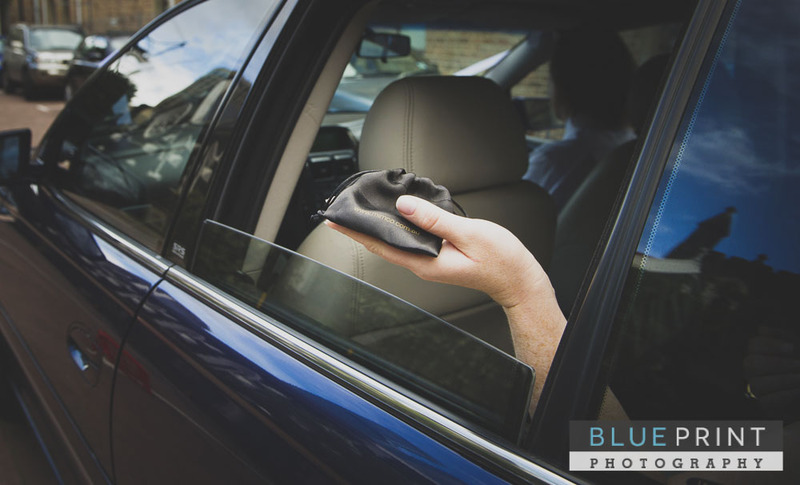 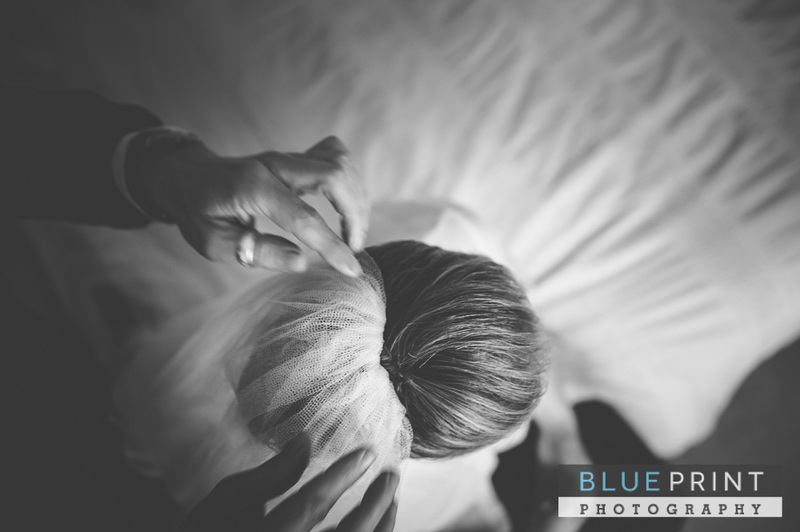 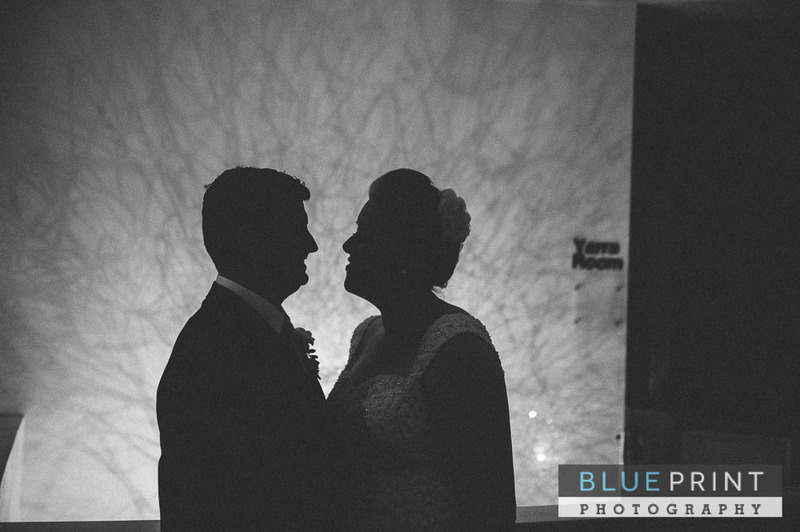 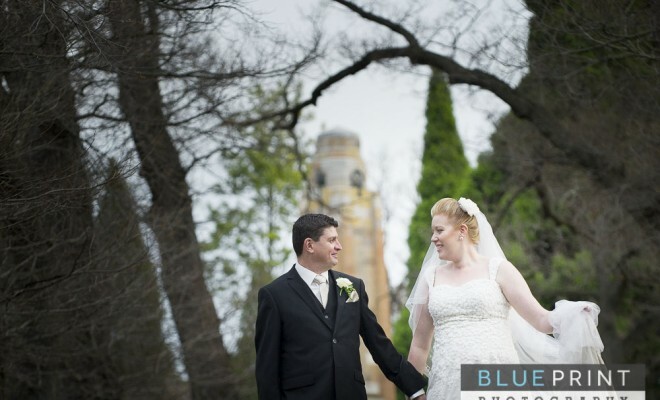 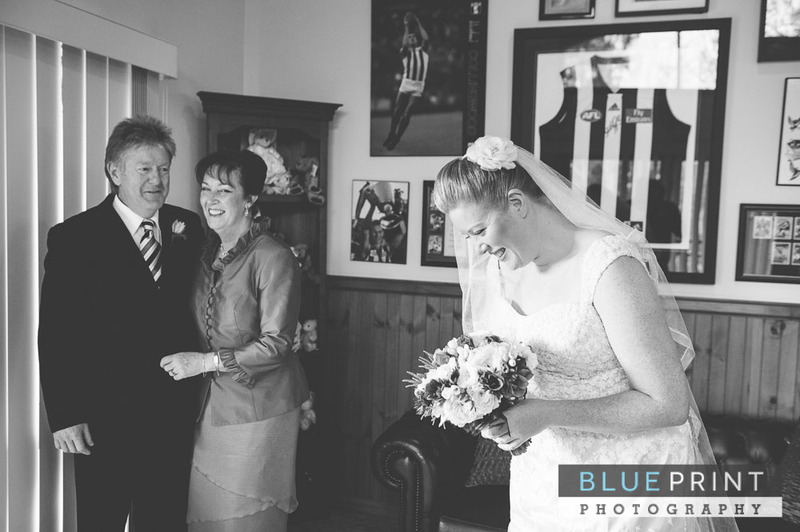 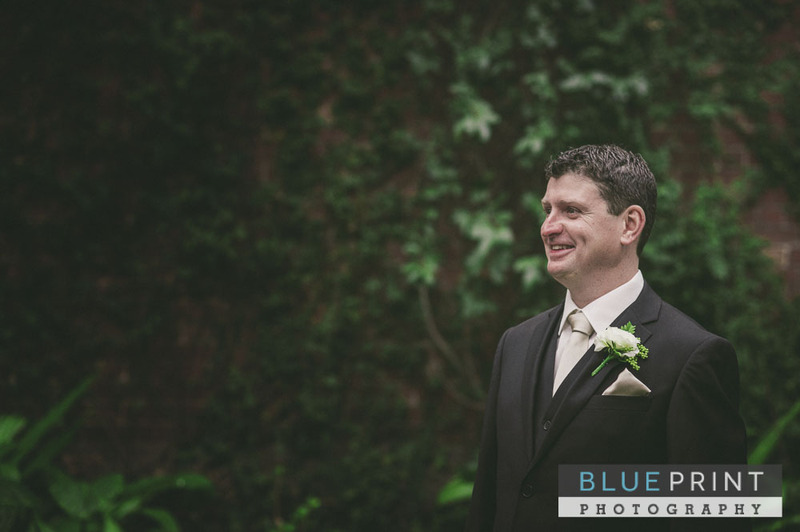 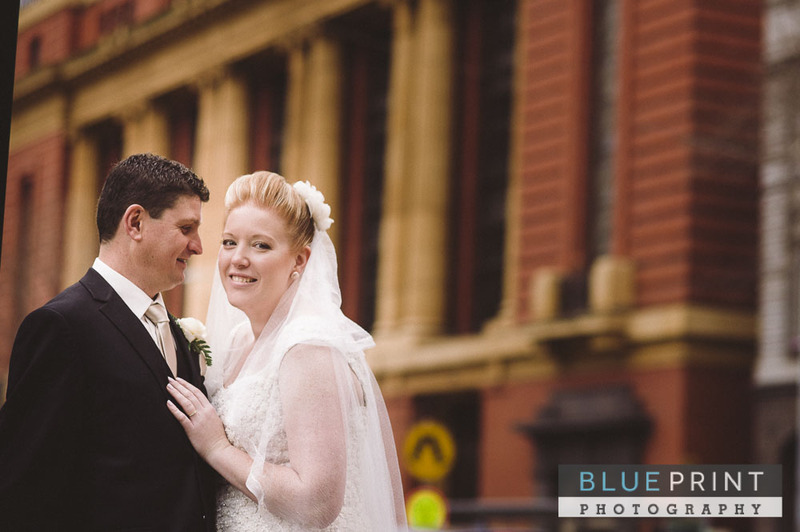 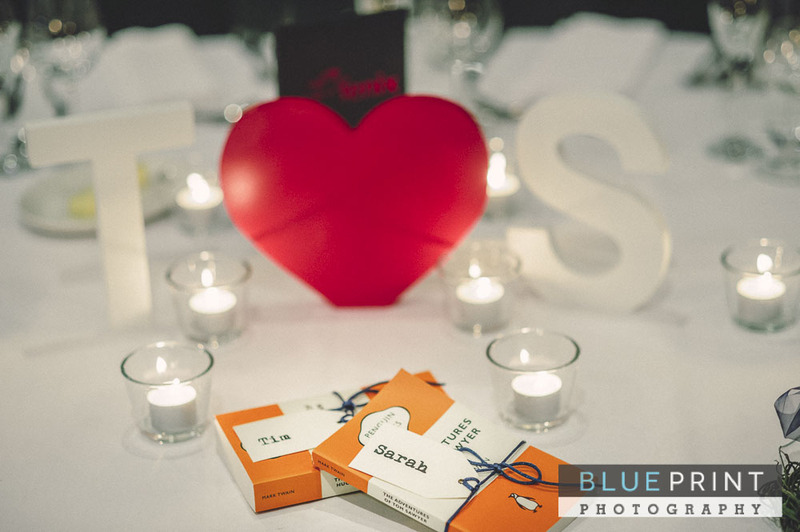 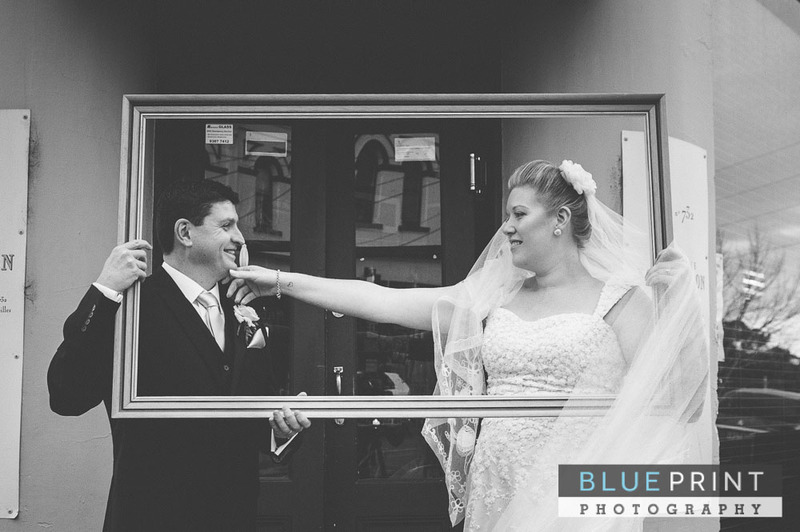 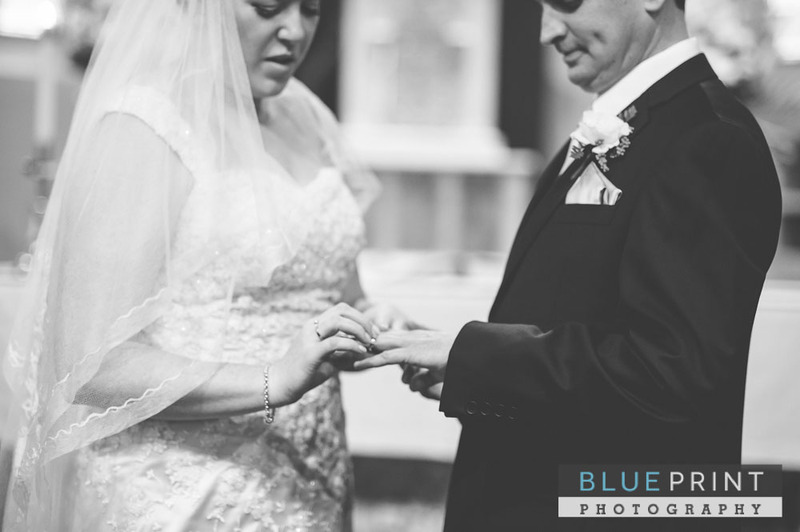 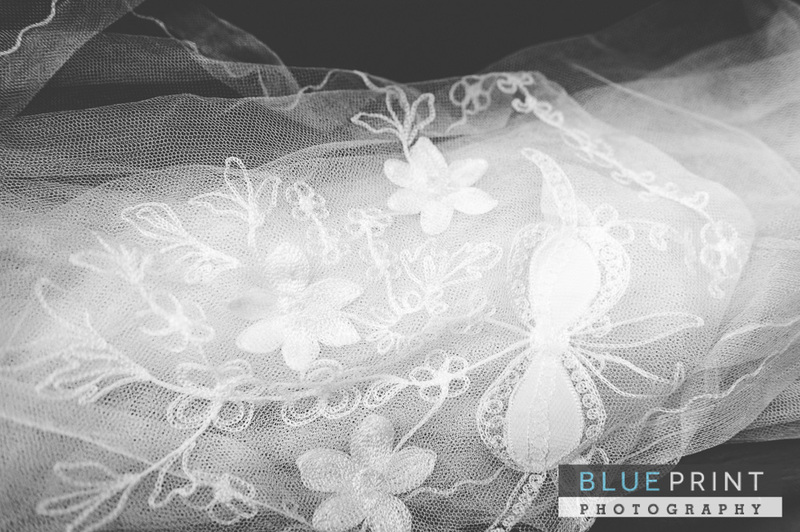 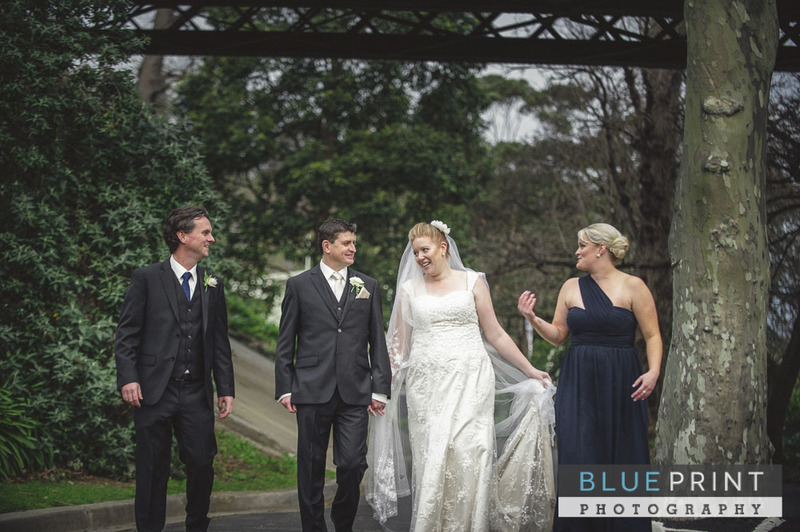 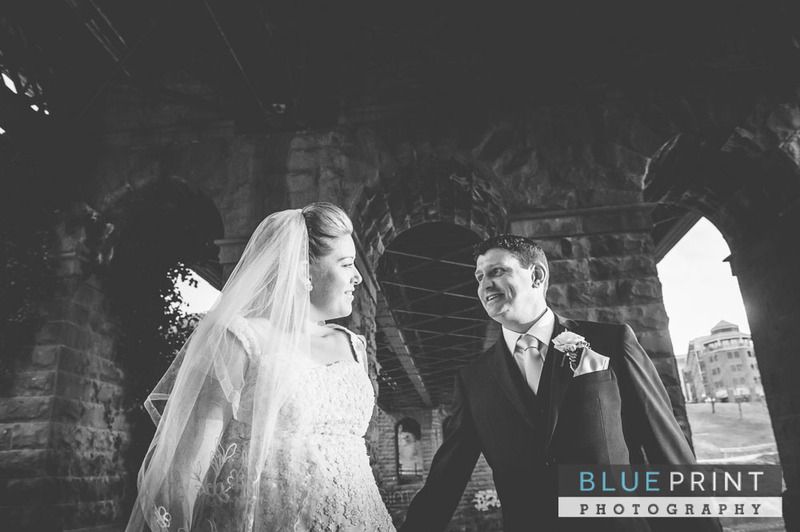 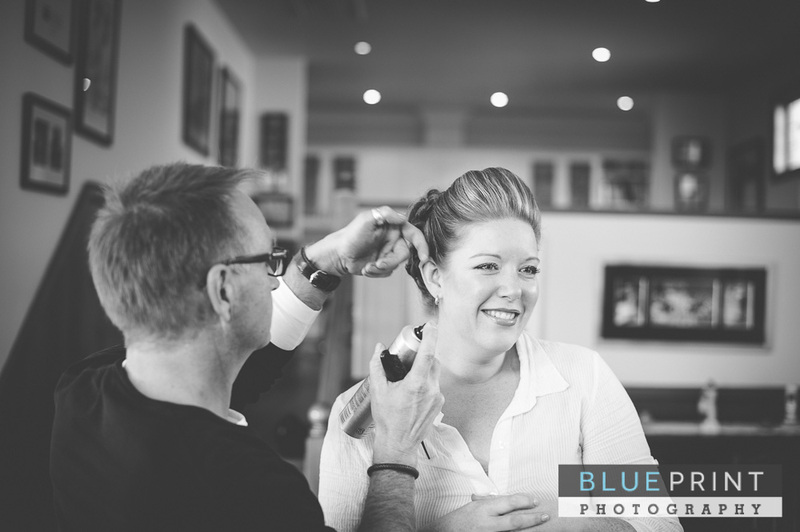 It felt like I was capturing a close friends wedding story in Melbourne with Sarah and Tim. 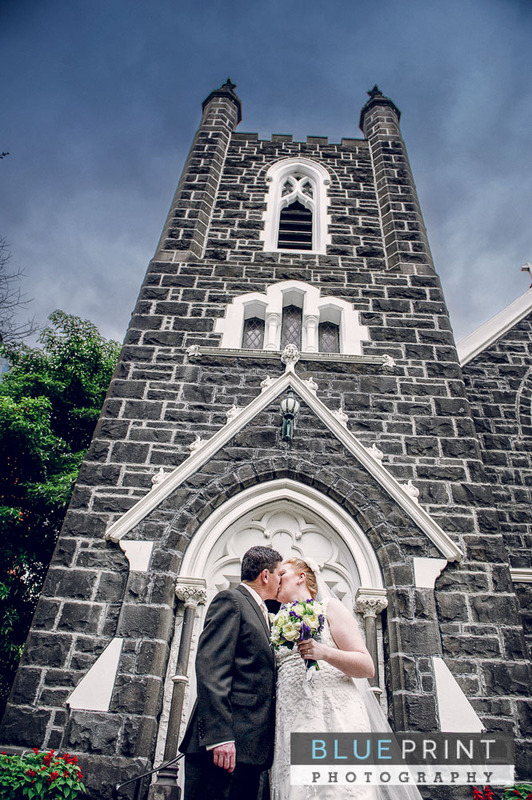 Each time we caught up we would share our travel stories, along with the food we loved, only to realise that we better start talking about the actual wedding itself. 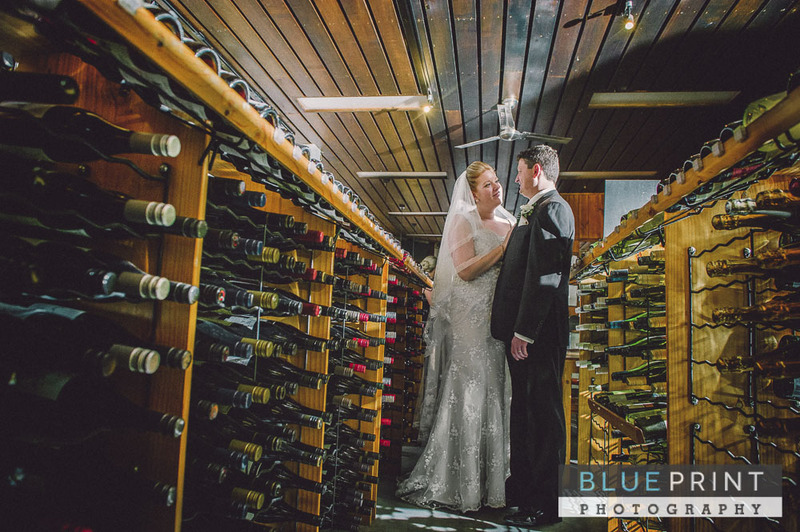 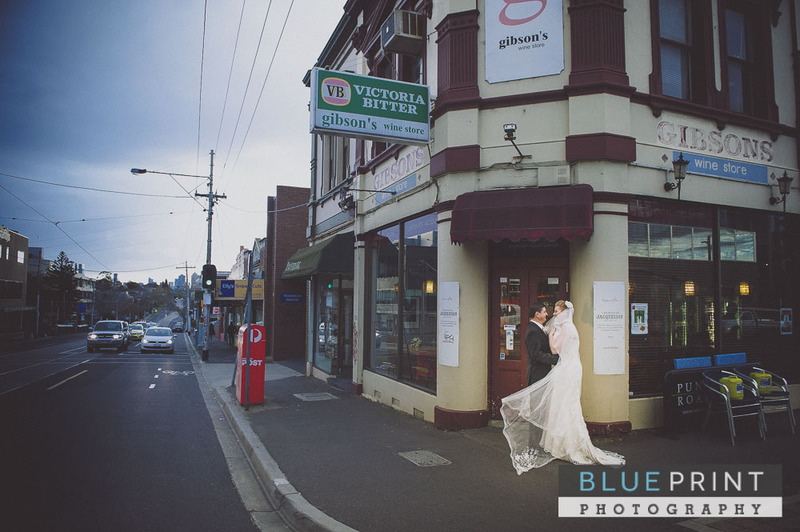 Their love for fine wine had us drop into their local, Gibson’s Wine Bar in Hawthorn, for some photos after the ceremony. 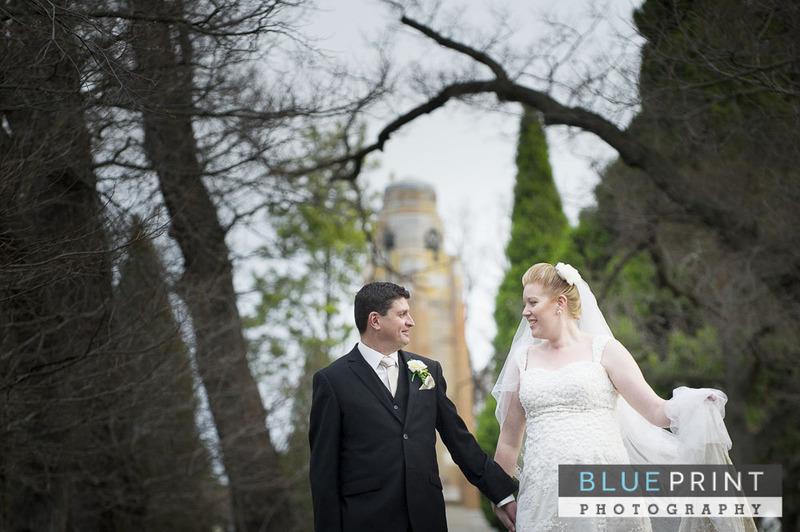 I visited Walters a few days before hand to scout the location for lighting. 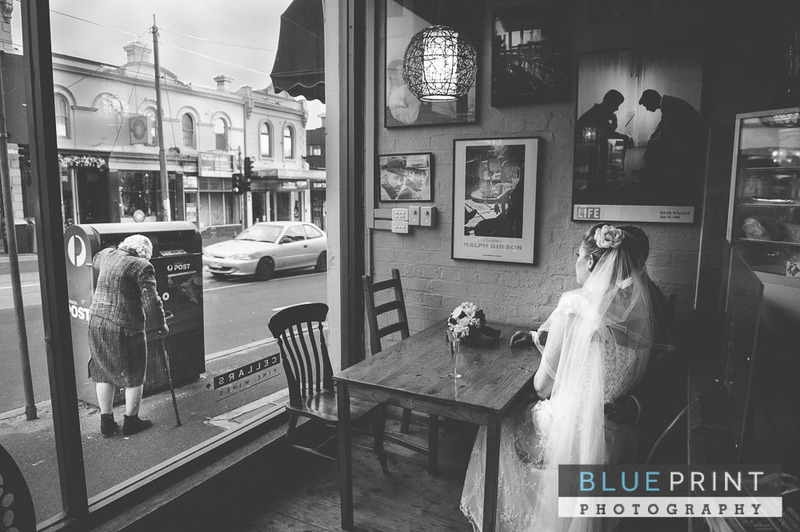 I was looking for a more black and white european documentary wedding feel for their photos and captured the moment when an old lady walked past the front window they were sitting at. 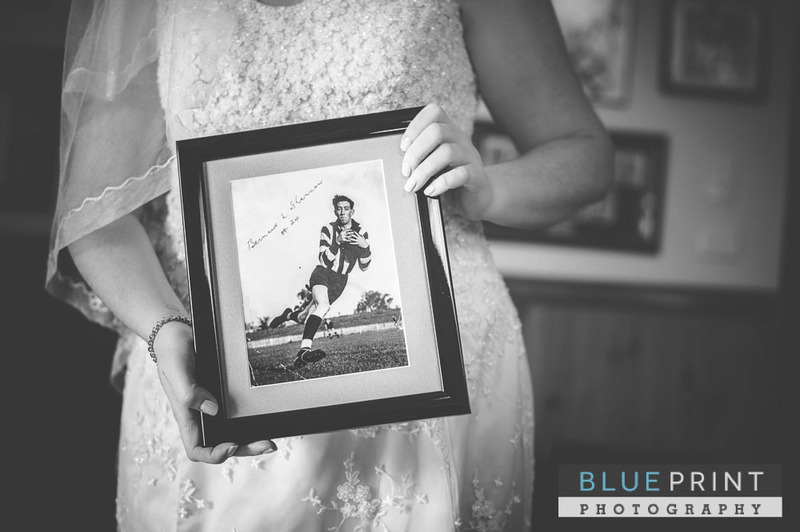 Sarah is very close with her grandfather Bernie Shannon, who played for Collingwood 1949-51 #24. 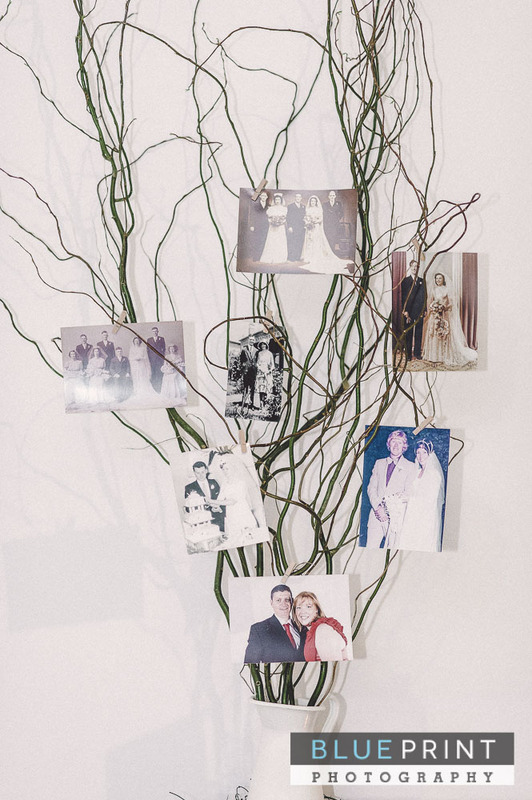 To encapsulate the rich family history I used the wall in the lounge room, as a backdrop, that had some amazing photos of Bernie. 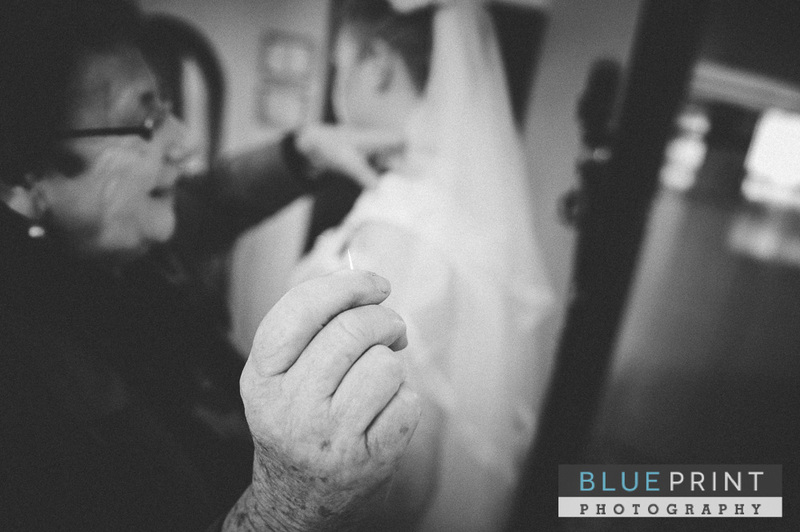 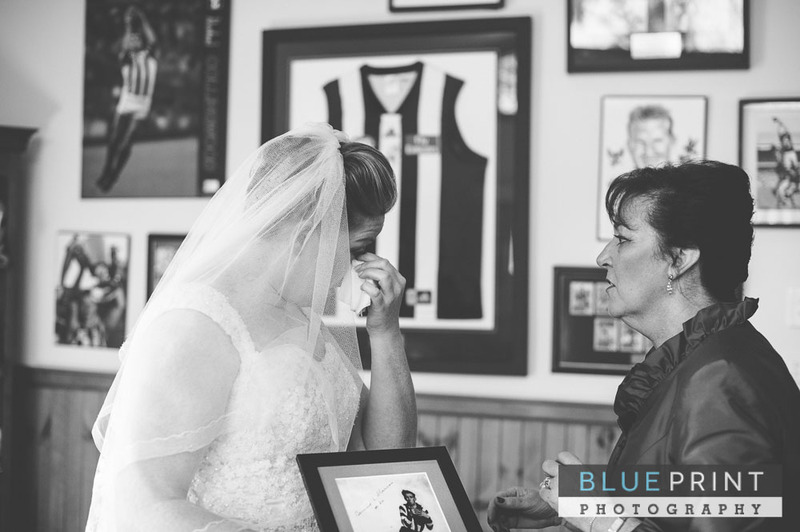 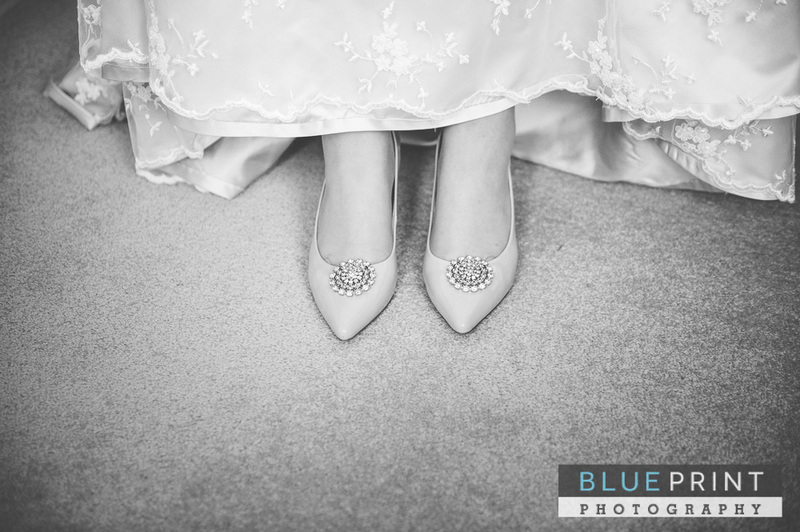 I had Sarah hold one of her grandfather’s images for a photo, which got a little emotional when she started to think about her grandfather being at her wedding. 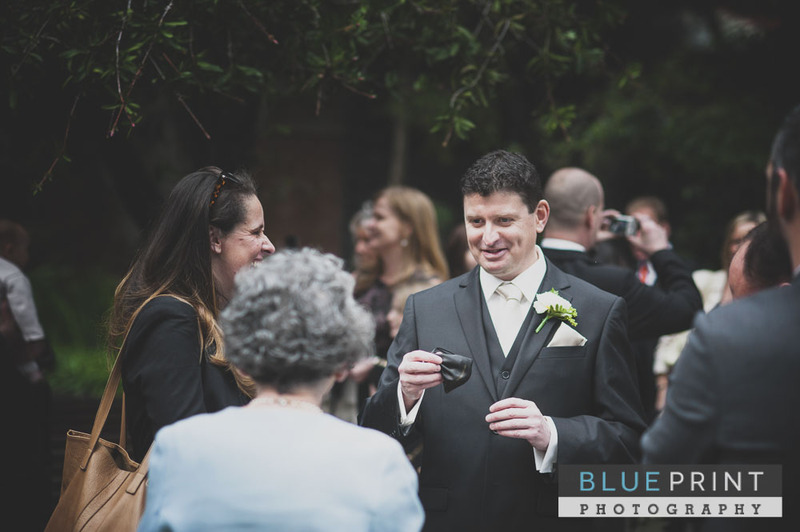 Upon arriving at the church I noticed Tim’s sister walking around with her iPads, up in their air, on a mission to video everything that was happening. 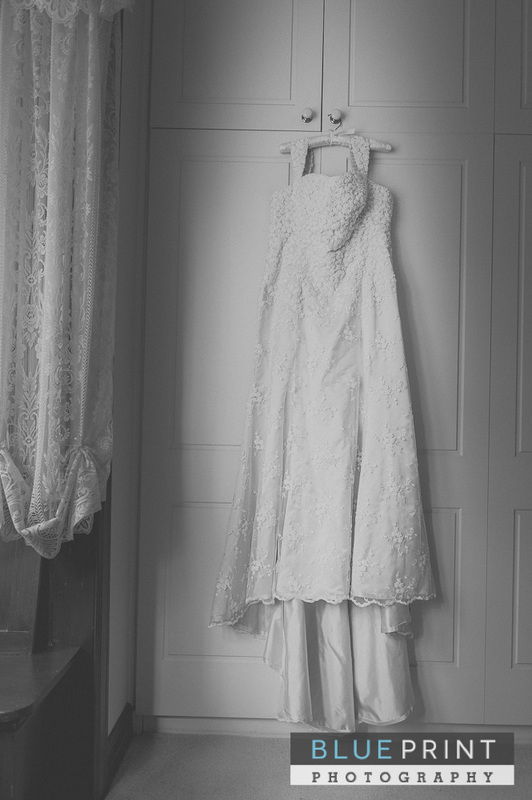 Don’t know why I noticed it more than normal until I caught up with Tim. 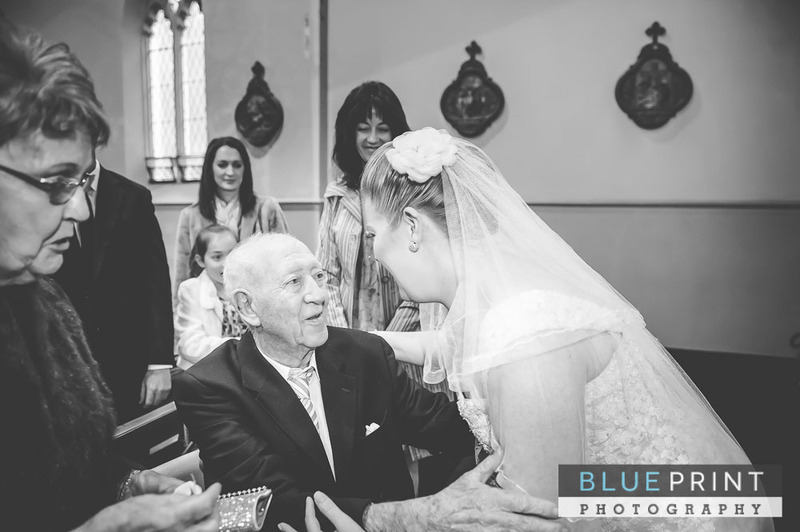 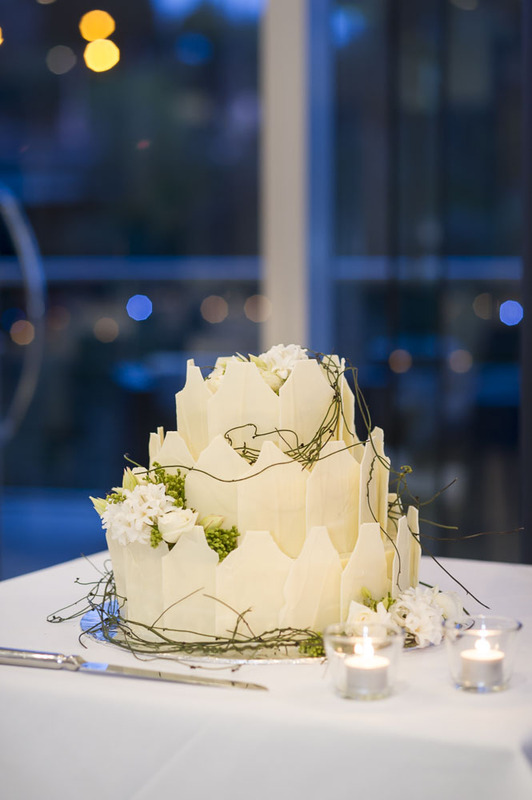 He explained that his mum had fallen ill a few days before the wedding. 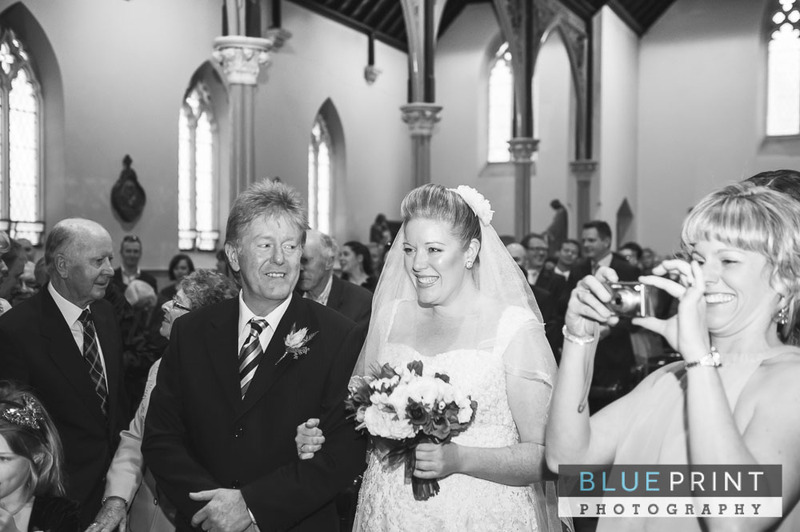 She was feeling better but was still in hospital unable to attend. 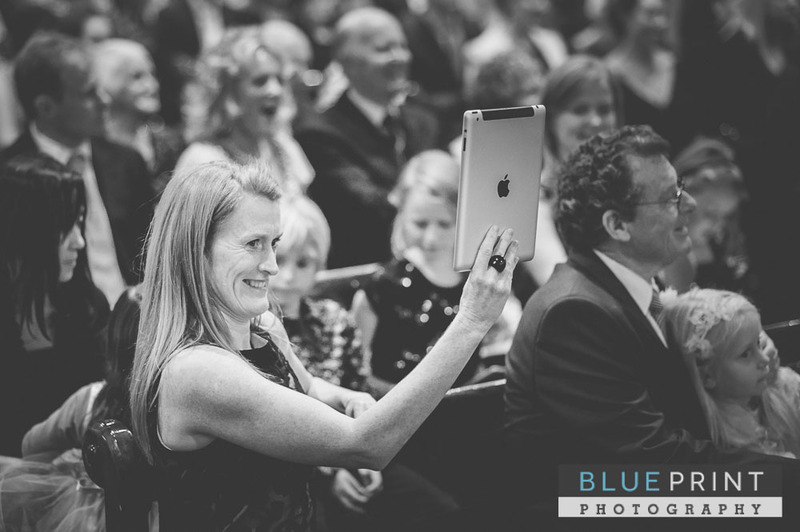 With the advent of technology Tim’s sister was live streaming the entire ceremony to his mum who was tucked into a warm hospital bed, watching all the hidden moments unfold on her iPad. 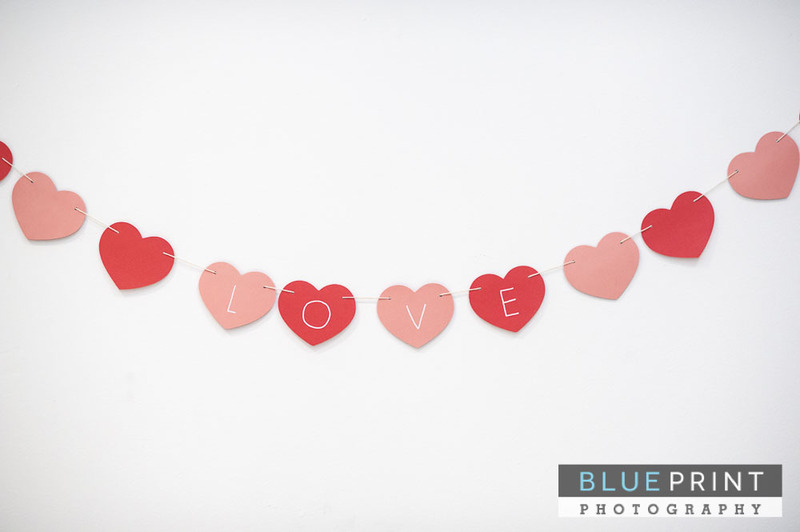 Got to love the way technology connect us today.